Saffron has been used traditionally in Asia and some part of Europe to treat some types of skin diseases since the ancient times. Saffron is known to have antibacterial properties along with other properties, which are quite beneficial to the skin, thereby making the human body look more radiant and beautiful. 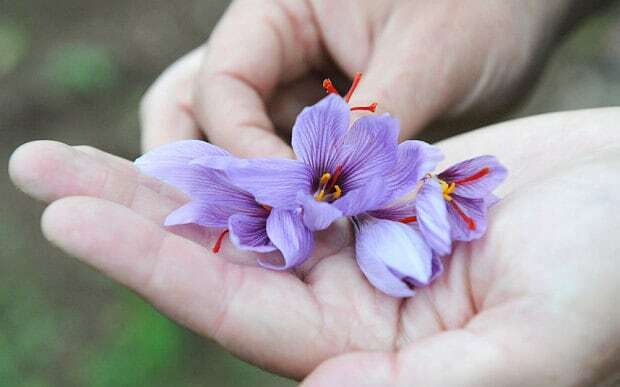 Saffron is known to lighten the tone of your skin by removing the impurities and dirt in your skin. 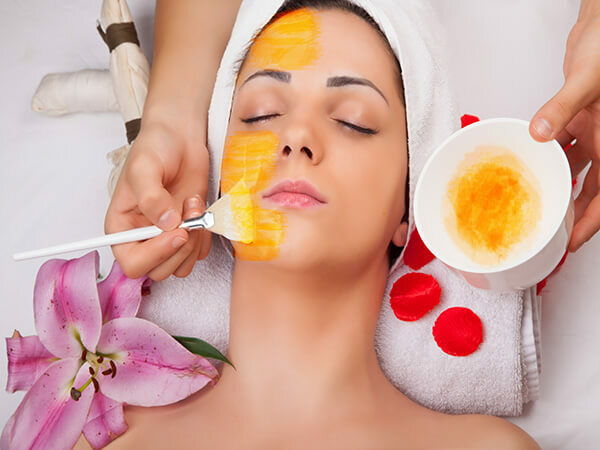 Mix few strands of saffron together with milk cream and massage onto your face. You can also mix the saffron with almond oil, coconut oil or olive oil, depending on the readily available option. Regular use of this paste will give your body a light tone. The healing properties of saffron enables the spice to easily remove spots and scars from the body, thereby giving you a skin free of blemish. 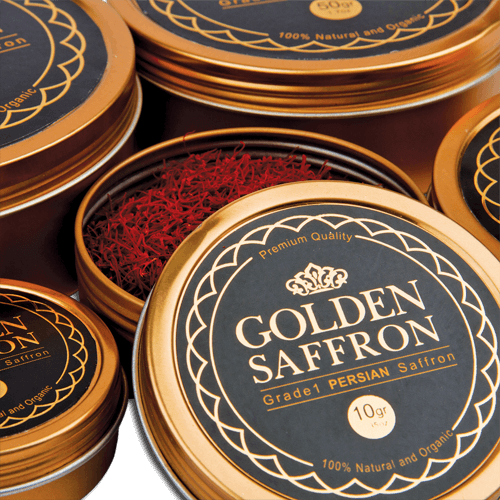 Saffron has exfoliating properties which makes the removal of scars and spots left behind from old wounds a breeze. 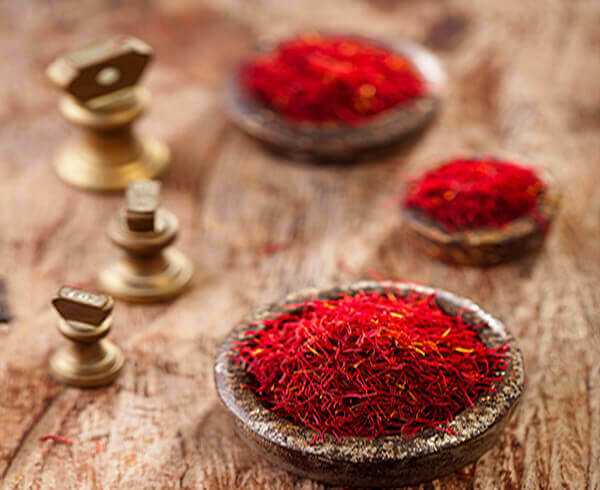 The antibacterial and antioxidant properties of saffron make it the perfect ingredient for acne treatment. If you’re having acne problems, make a saffron paste by mixing 3-4 basil leaves with a pinch of saffron together. Apply the paste on the affected areas and leave to dry off. Afterwards, you can wash off with plain water. Your acne will soon become a thing of the past with regular application of this paste. If your hair falls off occasionally, you can treat it with saffron oil. What you have to do is mix a pinch of saffron with milk and licorice powder. Then apply this mixture on the affected areas of your scalp. Saffron has antioxidant properties that will promote the growth of hair follicle, which will in turn replace any damaged or loss hair. People normally make use of toners after skin cleansing. If you need a natural toner for your skin, mix saffron strands in rose water and leave it for a few minutes. Afterwards, use a cotton ball to dab the solution on your face. This will keep your skin looking longer and fresher. 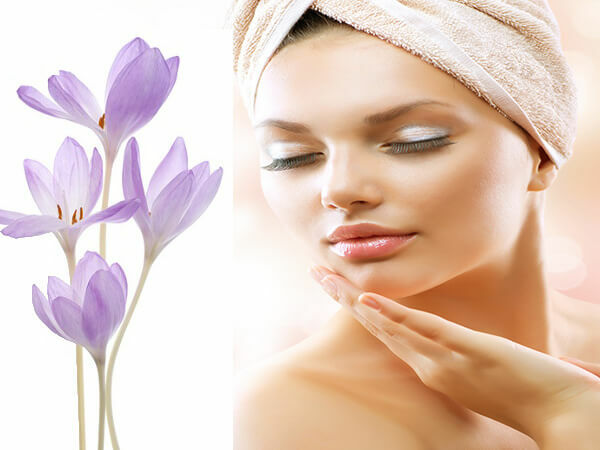 The lightening properties of saffron enables it to promote a healthy and glowing skin. For oral solution, add a few strands of saffron in a glass of milk and drink it. This will help in giving your skin a glowing complexion. You can also make a facial mask by mixing 2 strands of saffron with 2 tbsp of milk and sandalwood powder. When the paste is ready, apply it to your face after washing your face. Leave for around 20 min and then wash off with plain water. This will give your skin a smooth and glowing complexion. Having a suntan can make your complexion look bad. Saffron can help you get rid of the tan. 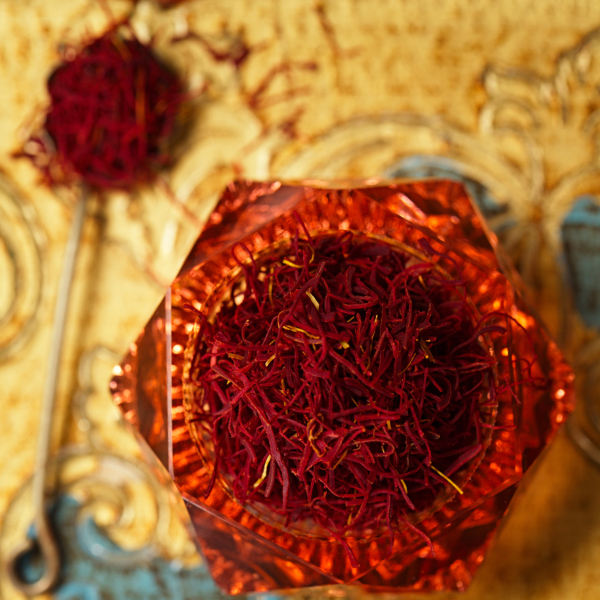 Immerse saffron strands in a cream of milk and leave to stay overnight. In the morning, mix this together and apply on the affected areas of your skin. This will definitely lighten your tan when done regularly. 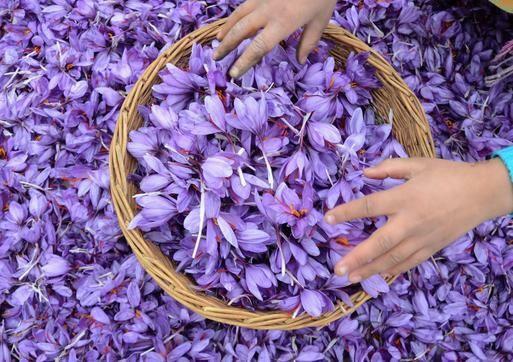 That’s just about it on the beauty benefits of saffron. Use any of the above solutions for the intended purposes and you’d be surprised at the great results!